What’s in the Ford Focus that other cars don’t have? You are here: Home Latest Stories Feature What’s in the Ford Focus that other cars don’t have? 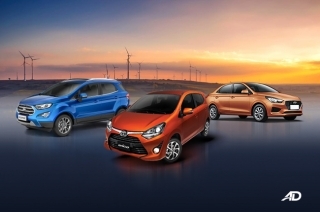 Given that the car buyer has a price range in mind, they will likely choose their cars depending on its looks, features, or the output of its engine. New vehicle models these days offer a plethora of these characteristics however, there are things that only the new Ford Focus can offer. Aside from its state-of-the-art SYNC 2 infotainment system and reputation of being one of the fastest cars in World Rally Championship (WRC), the new Focus today is smart – and when we say smart, we mean that it can literally do things for you. Take note, though, that these features are only available in the top-of-the-line variants of both hatchback (Sport+) and sedan (Titanium+) versions of the Focus. You might have heard of (or experienced) parking sensors or rear view cameras in the modern cars today. These features can warn the driver if the car will hit an unseen obstacle, or in case of the latter, have a visual of it. However, Ford took this to another level by teaching the car to park itself. We’re not kidding, mind you. 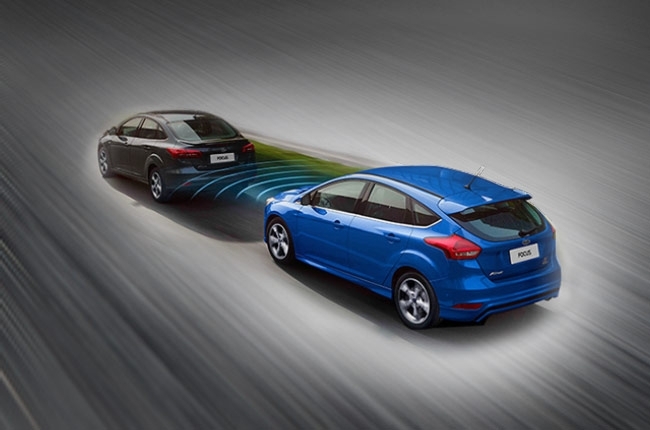 With Enhanced Active Park Assist, the computer of the Focus is smart enough to detect the entire parking space that you would like to take. After that, it will steer by its own with exact measure to fit. All you have to do is control the brake and accelerator pedals to your desired maneuvering speed. Best of all, it can do both parallel and perpendicular parking styles. Imagine you’re in a tight parking situation. 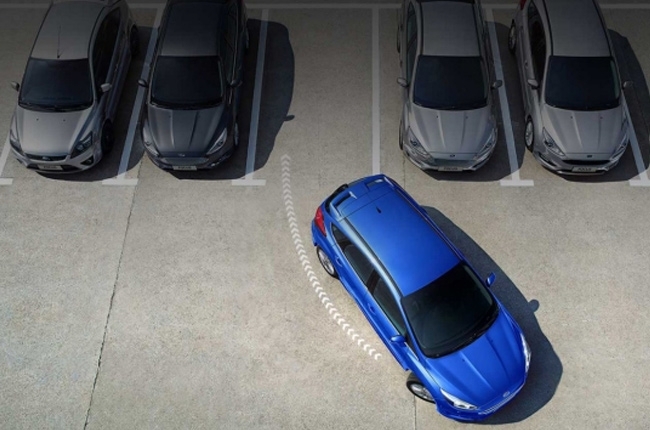 Using the Enhanced Active Park Assist, you’ll be able to breeze through that without a scratch – whether it’s roadside or the conventional mall parking. 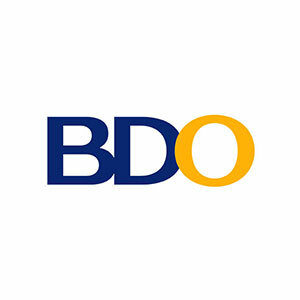 Considering the traffic situation in EDSA, the average cruising speed of a vehicle there is more or less 50 km/h. With this speed, however, some cars still rear end each other, which can cause inconvenience to the drivers involved and other road users. Luckily, the Ford Focus has Active City Stop that mitigates front-end collisions by actively reducing the speed of the vehicle or stopping it completely if needed – at speeds of up to 50 km/h. How does it work? The Focus is equipped with a LIDAR (Light Detection and Ranging) sensor at the top of the windshield. It has a 10-meter scanning area that can capture 15 images per second to monitor the gap to the vehicle ahead. When an upcoming collision is sensed, it will pre-charge the brakes so that the car will immediately respond when it’s engaged. If the driver doesn’t do anything, the car will stop by itself to prevent the collision. With Ford’s MyKey technology, you can program the Focus so that it will have limitations – perfect for parents who have teenage sons or daughters that borrow their cars. It’s like TV parental control but much better. Using the 2nd set of keys, you can tailor-fit certain settings of your Focus so that when another person uses that key, the car recognizes the settings you’ve made. First, the max speed could be set to your liking so your teenager won’t speed or break the law. 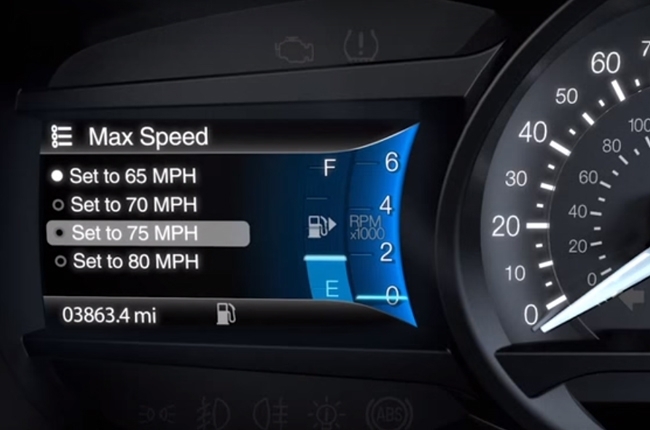 Next, you can assign a certain speed where the car will warn the driver if he or she is reaching that limit. Lastly, you can also restrain the volume of the car’s head unit for the safety of the vehicle’s passengers. One more thing: the radio will be on mute and a chime warning won’t go off until the passengers put their seatbelts on. 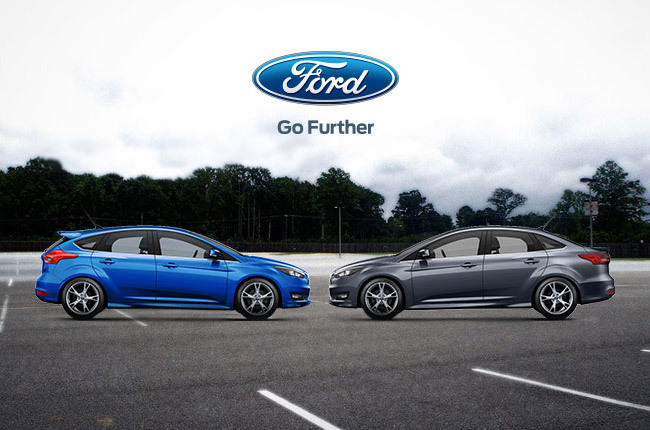 The Ford Focus Sedan Titanium+ and Hatchback Sport+ are available with a price tag of P1,278,000. 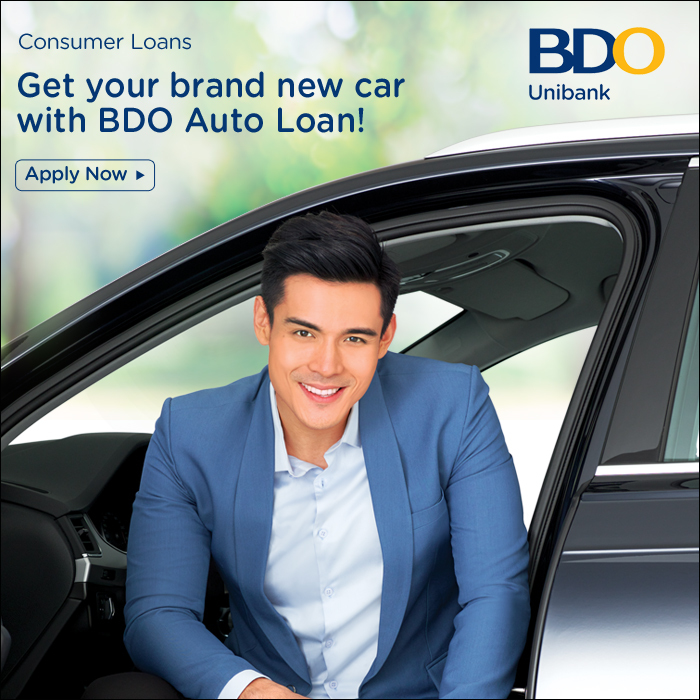 With this price, it has all the smart high-tech features mentioned that makes it an irresistible car to own. 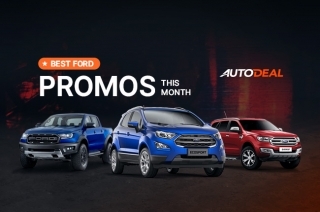 For more information about the Ford Focus, visit the AutoDeal Car Guide. 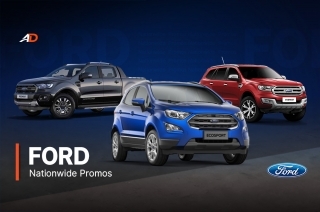 Best all-in downpayment promos under P20,000 for September 2016 Car-Buying for Overseas Filipino Workers with Ford OFW Assist.